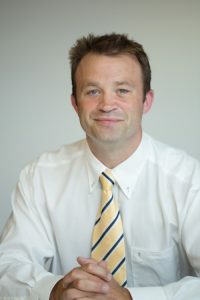 Matthew Dodd is the Director and Principal Consultant of Nesta Consulting. Nesta Consulting Ltd, a specialist IT recruitment consultancy, was established in May 2011. During these challenging years we have been fortunate to work and successfully place candidates with some very valued customers. 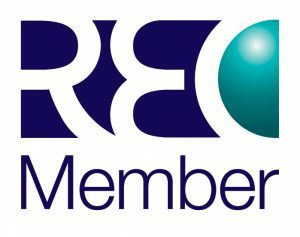 Being a member of the Recruitment and Employment Confederation and the Information Commissioner’s Office, we take both codes of practice seriously. We have relationships with established businesses and start-ups and work to plan, recruit and grow their businesses. We will advise in identifying key contract or permanent IT related resources for stalled, failed or greenfield projects. These require comprehensive knowledge of the industry and on most occasions the ability to provide resourcing solutions quickly at a competitive rate. When forming partnerships our approach is to “win the opportunity to supply staff”.